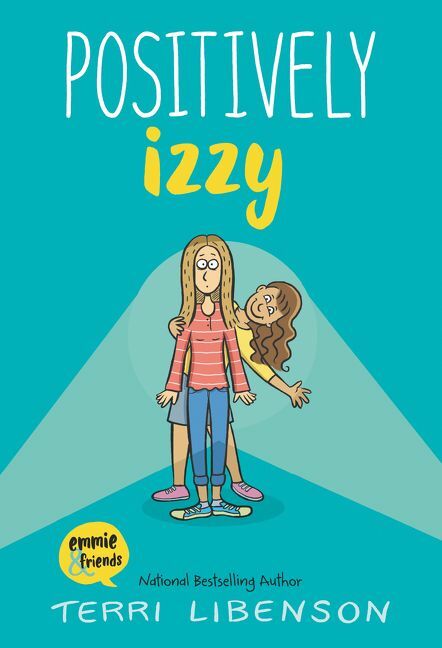 Emmie and Katie are two very different girls who find their lives unexpectedly collide when an embarrassing note falls into the wrong hands! 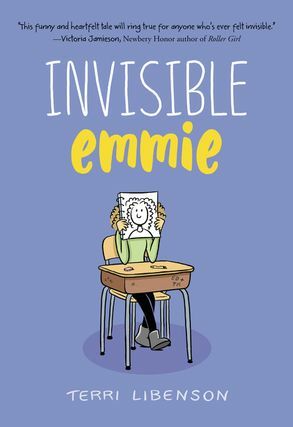 This is the story of two totally different girls—quiet, shy, artistic Emmiepopular, outgoing, athletic Katie—and how their lives unexpectedly intersect one day, when an embarrassing note falls into the wrong hands. . . .All the crushes, humiliations, boredom, and drama of middle school are compressed into one surprising day in this extraordinary novel.